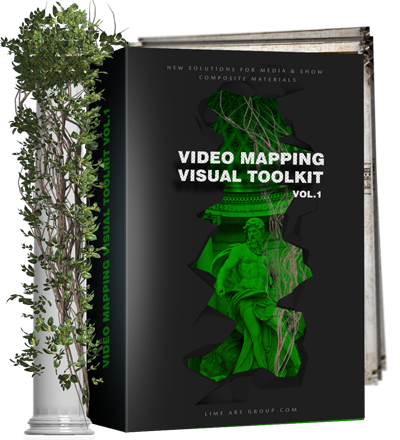 Video Mapping - Visual Toolkit Vol.1 - 20 Animated Nature Elements/22 Animated Architectural Elements for projection 3d mapping and visualization. Architectural Elements: Columns, archs, fallen walls, damage walls, crashing of wall, crashing of grounds, floor., Animated nature elements: tree, plant, growing trees, grass, Growing plant. 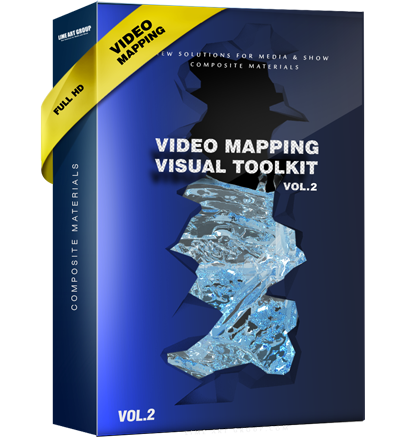 Video Mapping - Visual Toolkit Vol.2 - Call Poseidon. High quality animated water elements. 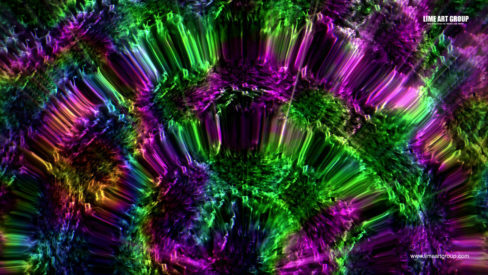 water fluids, water simulation for projection 3d video mapping. 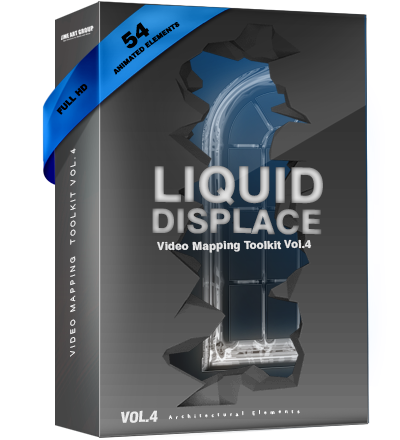 Video Mapping - Visual Toolkit Vol.4 - Liquid displace. 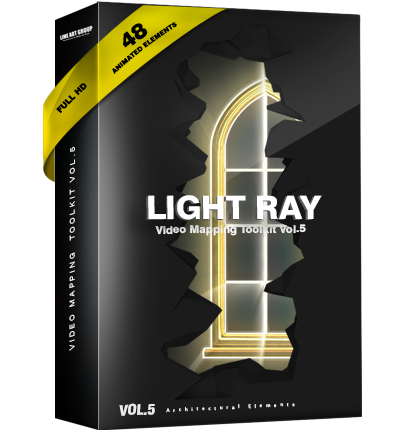 Video Mapping - Visual Toolkit Vol.5 - Light Ray. 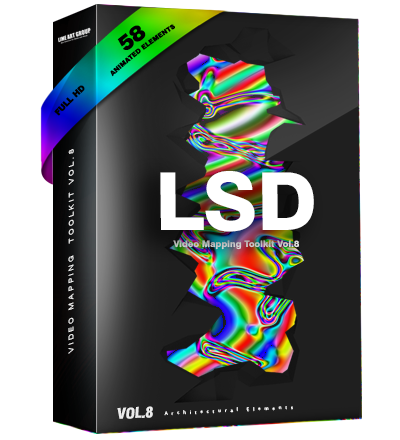 Video Mapping Toolkit Vol.8 - LSD. 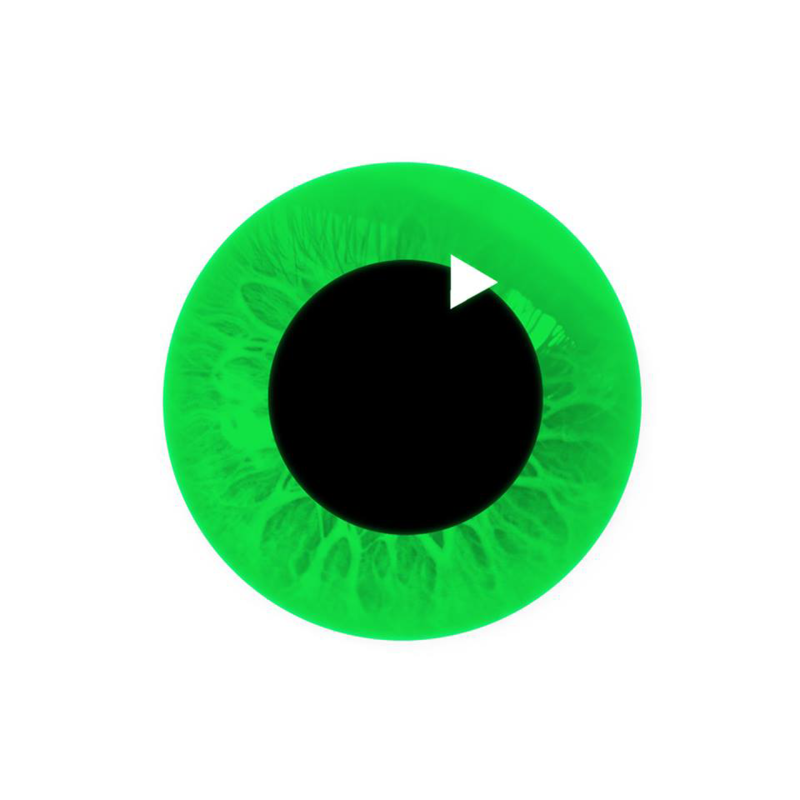 How to do Video Mapping Projection? 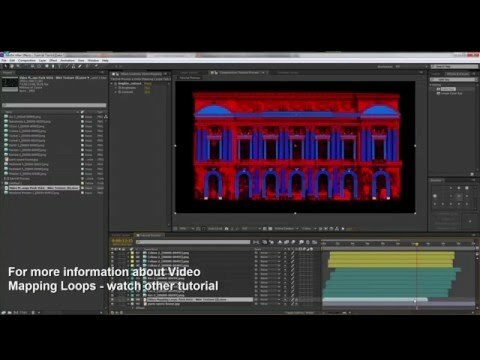 How to make Video Projection Mapping? 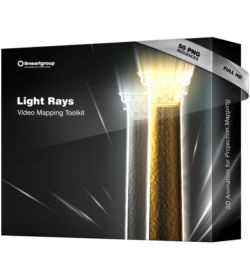 Video Mapping Toolkits by limeartgroup help you to find solutions! For Different Architectural styles. 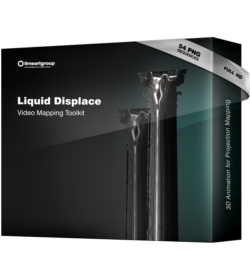 For Building Architectural Video Mapping Projections. High Resolution. 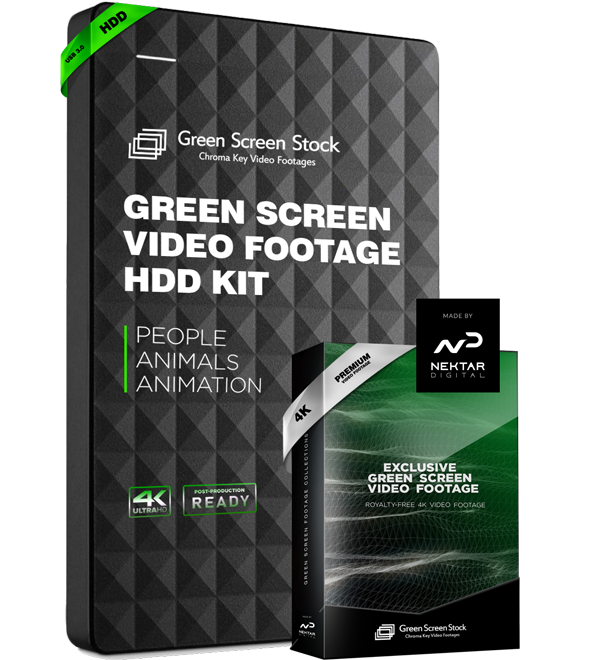 Green Nature Vol.1 – 3D Animated elements to show the beaty nature on your Acrhitecture. 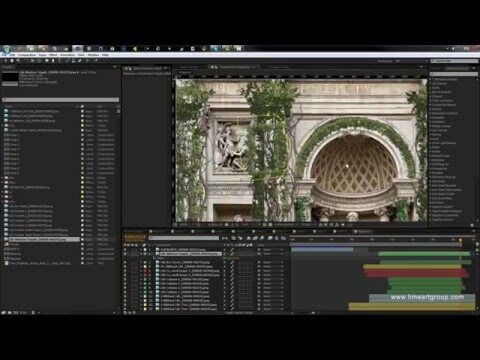 Growing Plants, Vine, Ivy in combination with fallen walls, cracks video transitions etc. Call Poseidon Vol.2 – Front view water simulation in different architectural shapes. Perform Your architecture to Aquaworld. 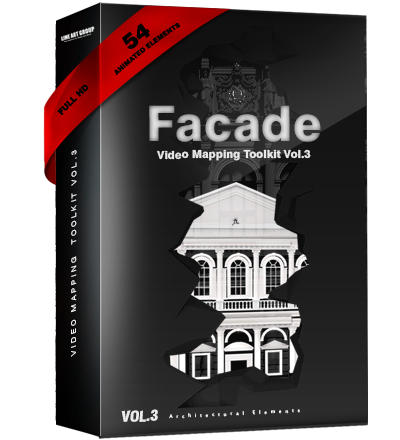 Arch Facade Vol.3 – Standart Animated, source Acrhitectural elements: Columns, Arcs, Pilasters, Pediments, Cupolas, Windows, etc. Colorful France Vol.7 – Color Version of Video Mapping Toolkits Vol.3 – Arch Facade. 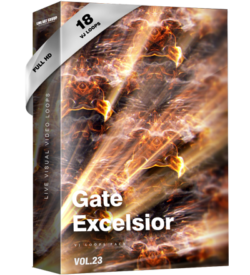 Visual LSD Vol.8 – Architectural elements with PSY Effect Video Texture. Hi Chubaka Vol.9 – Hair Animated Video Texture in Acrhitectural elements shapes. 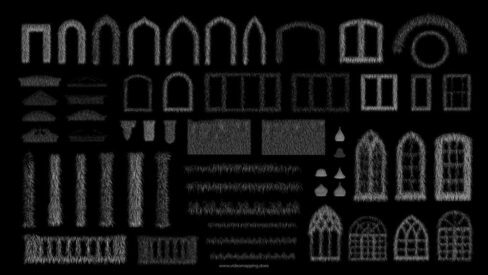 Stone Reflect Vol.10 – Full 3D Animation of Architectural Elements. 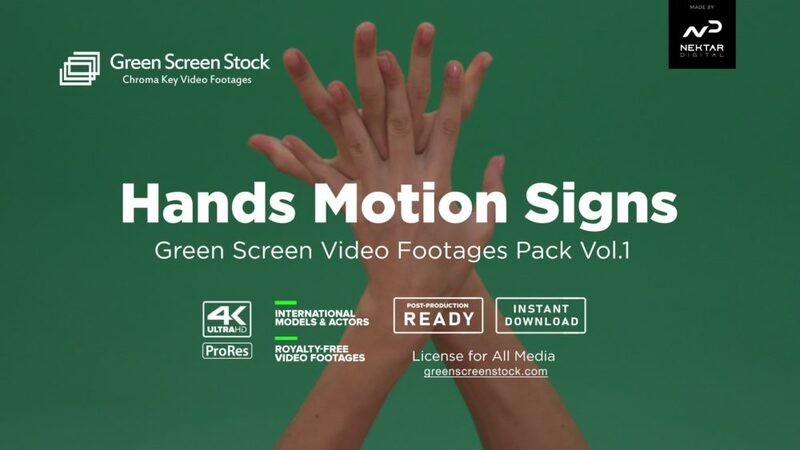 Great Video Transitions for Projection Mapping. 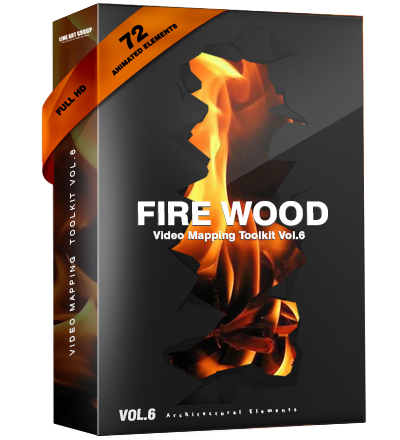 After Purchase You will get an Access to download Video Mapping Loops to your registered E-mail. Only for LIME ART STORE Customers! 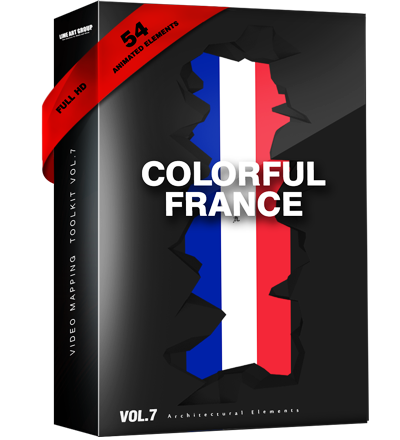 VJ Loops download, vj loops buy, vj loops kaufen, para vj loops, vj loops скачать.